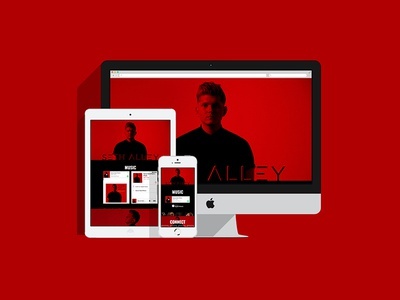 Seth Alley Website — The Official Website of Pop Artist, Seth Alley. 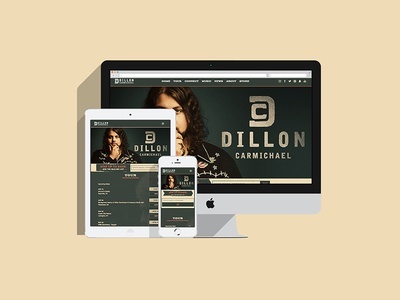 Dillon Carmichael Website — Official Website for Country Artist, Dillon Carmichael. 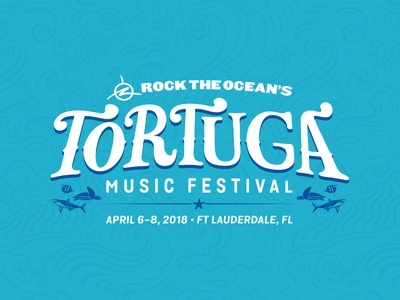 Tortuga Music Festival 2018 Branding — Very excited to be working with Tortuga Music Festival and Live Nation on the branding and graphics for 2018. 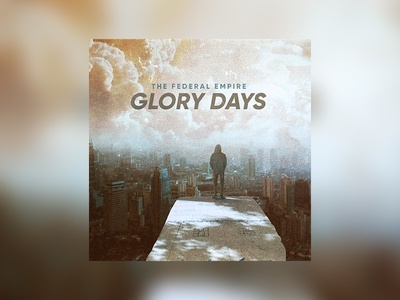 The Federal Empire "Glory Days" — Single Cover for The Federal Empire. 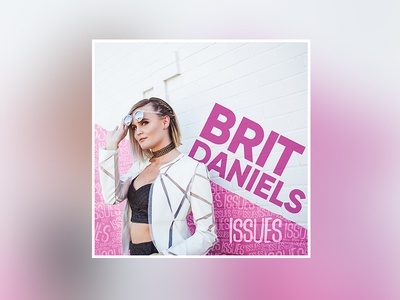 Brit Daniels "Issues" — Single Cover for Pop Artist, "Brit Daniels"
Seth Alley "Couple's Skate" — Single Cover for Pop Artist, Seth Alley. 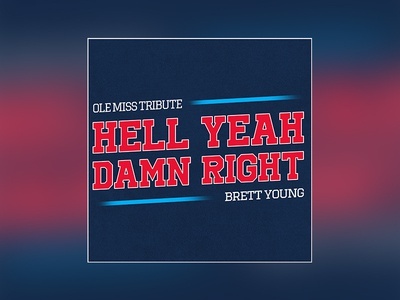 Brett Young "Hell Yeah Damn Right" — Single Cover for Country Artist, Brett Young. 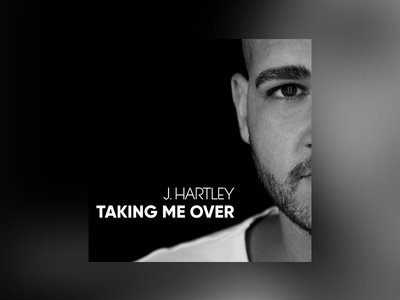 J. Hartley "Taking Me Over" — Single Cover for Country Artist, J. Hartley. 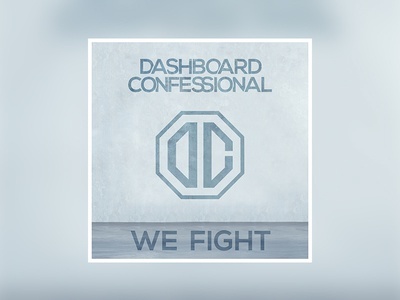 Dashboard Confessional "We Fight" — Single Cover for Dashboard Confessional. 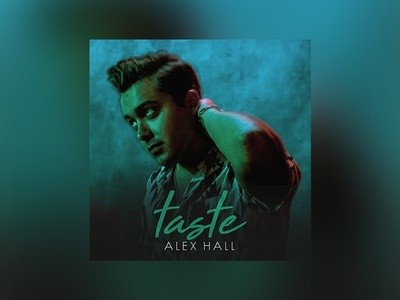 Alex Hall "Taste" — Single Cover for artist Alex Hall. Jackson Michelson Logo — Full Name Logo for Country Artist, Jackson Michelson. IV Logo — Logo for pop artist, IV. Dan Henig Logo — Full Name Logo for Dan Henig. 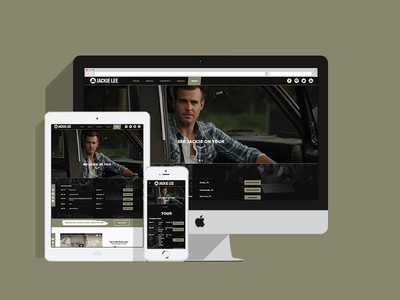 Cort Carpenter Icon — Icon/Symbol Logo for Cort Carpenter. 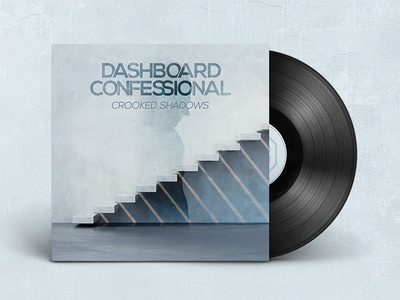 Cort Carpenter Logo — Full Name Logo for Cort Carpenter. 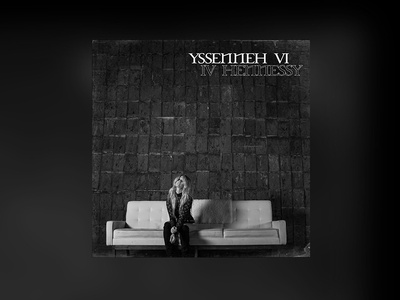 Iv "Hennessy" — Single cover for pop artist, IV. 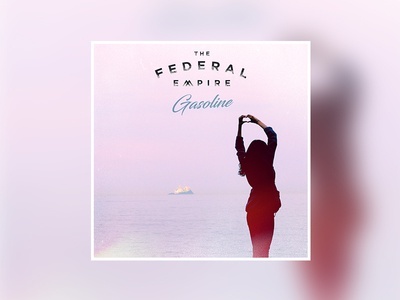 The Federal Empire "Gasoline" — Single cover for The Federal Empire song, "Gasoline". 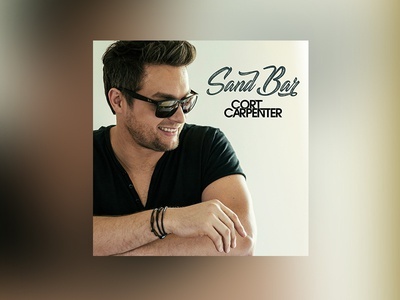 Cort Carpenter "Sand Bar" — Single cover for Cort Carpenter. 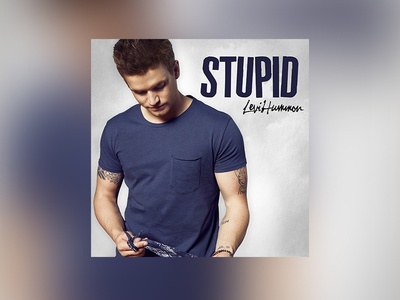 Levi Hummon "Stupid" — Single cover for Levi Hummon. 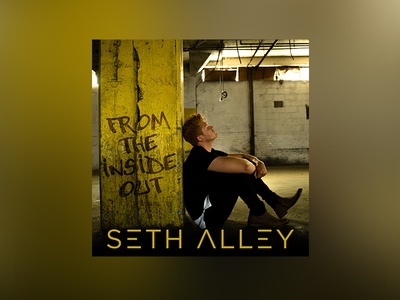 Seth Alley "From The Inside Out" Cover — EP Cover for Seth Alley, From The Inside Out. 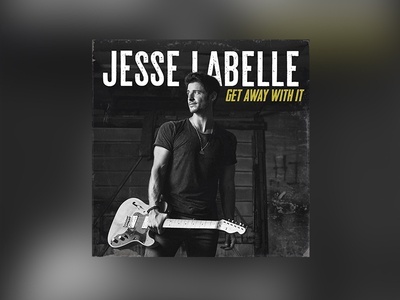 Jackie Lee Website — The Official Website of Country Artist, Jackie Lee. 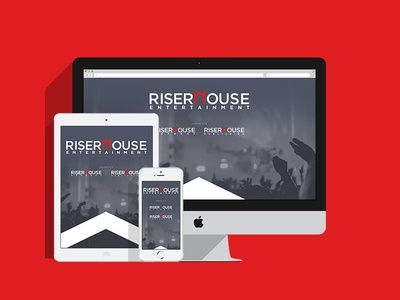 Riserhouse Entertainment Website — Website for RiserHouse Entertainment.